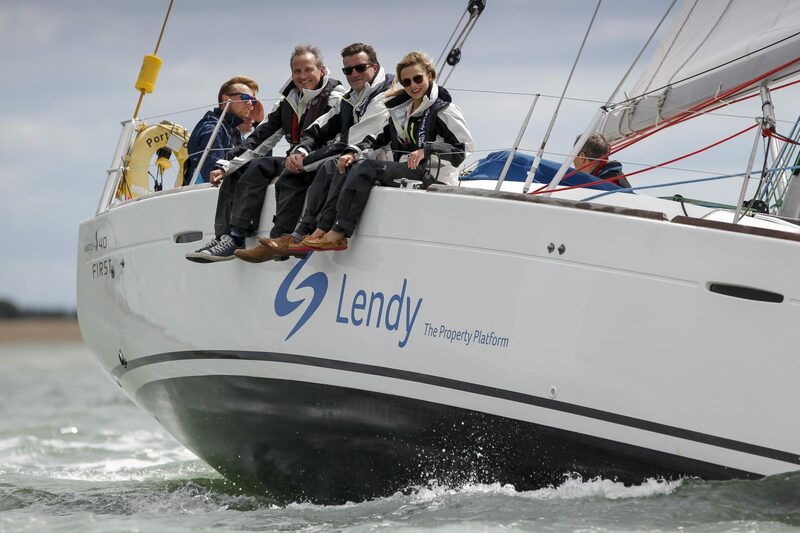 The Andrew Simpson Foundation (ASF) is delighted to announce that Lendy – The Property Platform has generously agreed to support the ASF Discover Sailing programme, being run daily throughout Lendy Cowes Week. Sign-up for ASF Discover Sailing supported by Lendy is at the ASF Stand on Cowes Parade and all-comers aged between 8-14 years old will be able to experience a free one-hour taster session. They can have a go at sailing, safely, under instructor supervision. The charity is striving to break down barriers such as a lack of finance, physical or learning disabilities, mental health or social barriers, and believes the sport promotes health and wellbeing, self-confidence and teamwork. Lendy is one of Europe’s leading P2P lending platforms. Based in Portsmouth, Lendy has to date provided more than £320m in finance secured against property, earning more than £26m in interest for its lenders. 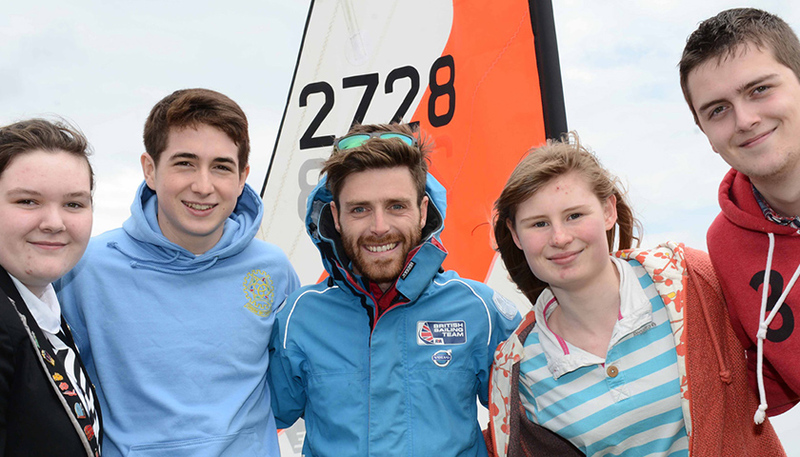 In its capacity as the official charity at this year’s regatta, the ASF is setting out to demonstrate just what a difference it can make to the lives of young people across a whole range of charitable activities being delivered during Lendy Cowes Week. The Andrew Simpson Foundation is also delivering a number of other charitable initiatives throughout the regatta. The Friends of the Foundation Lunch, an exclusive ticketed event on Elemis Ladies Day (Tuesday 1st August), is being hosted by the charismatic Mark Covell and offers the chance to chat to the ASF Ambassador and VIP guest, double Olympic medallist Hannah Mills MBE. Prior to joining the Luncheon, a group of have-a-go ‘Lendy Ladies’ will also be taking to the water to Discover Sailing supported by Lendy. Supporters already signed up to impart their knowledge, opportunities and expertise to any young person wishing to visit the ASF Careers Café on Youth Day (Wednesday 2nd August), include chronyko, the Royal Navy, MDL Marinas, the RYS/IOW Foundation and Cowes Harbour Commission. With so much fantastic support being provided by marine industry colleagues, the Cowes Business Association, the pubs and venues around Cowes, the Regatta title sponsor Lendy and the Regatta’s supporting sponsors, the ASF thanks everyone who has donated their time, ideas, support services, and prizes. These include OLAS, Sunsail, TNG Watches, chronyko, Chatham, Musto, cross-Solent travel discounts from Red Funnel for the team of volunteers, Solent Forts, Solent Events, Sportography, Cowes Radio and ASF ‘anchor man’ Mark Covell.